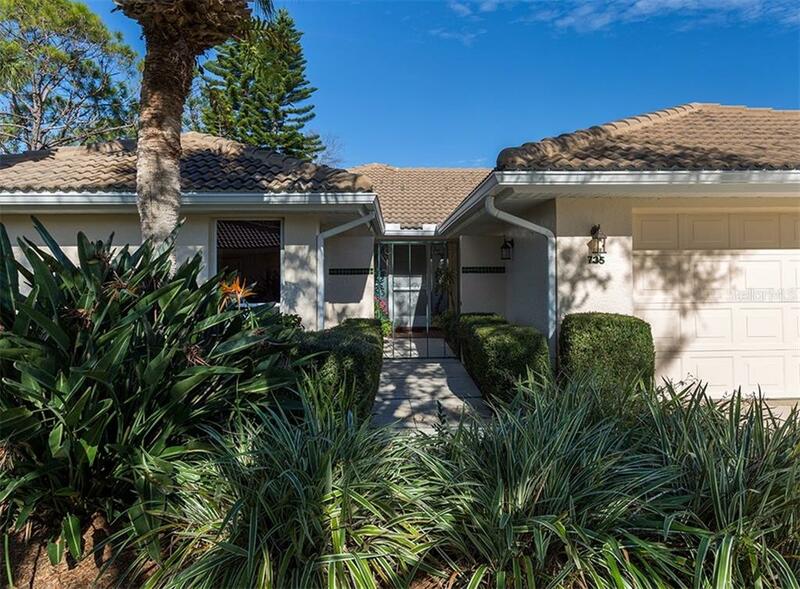 Ask a question about 735 Carnoustie Ter #18, or schedule a tour. 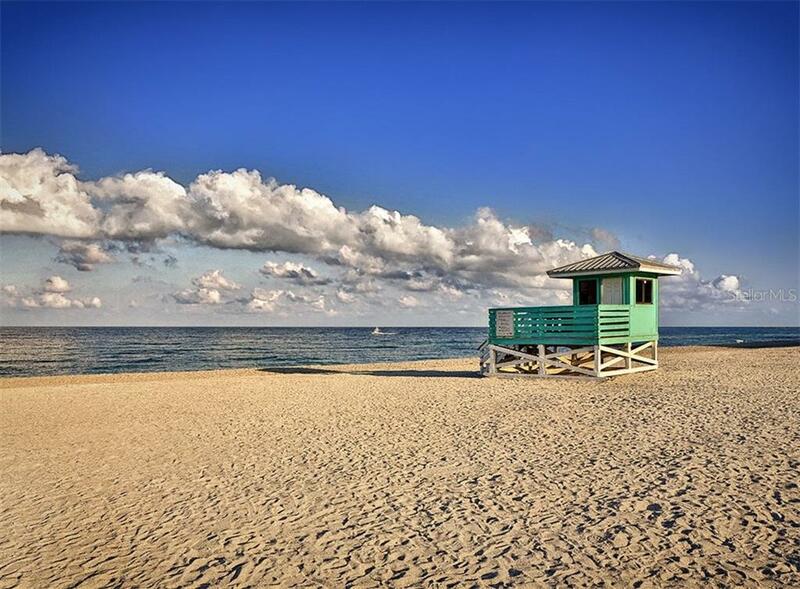 Front row seats to “Watch the World Go By”. 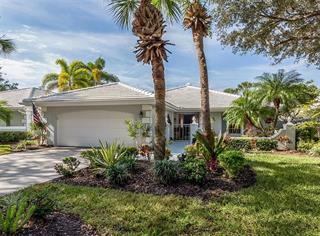 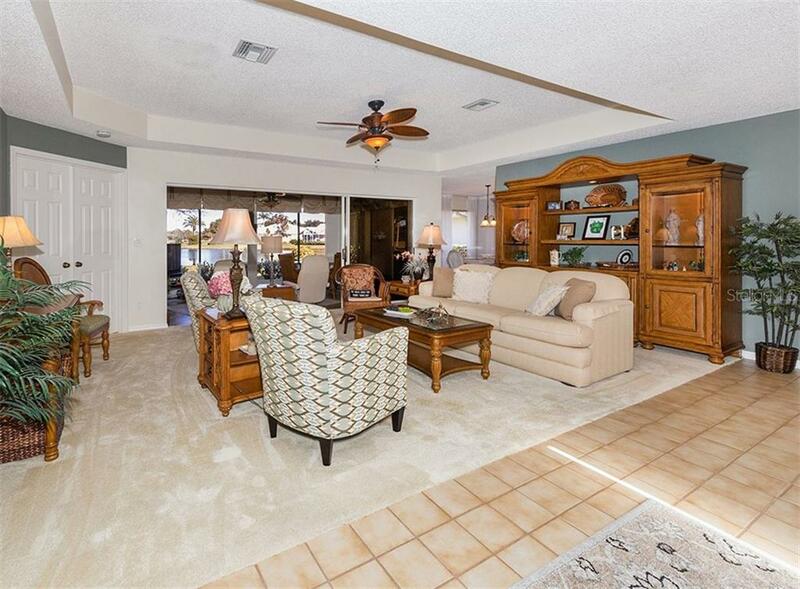 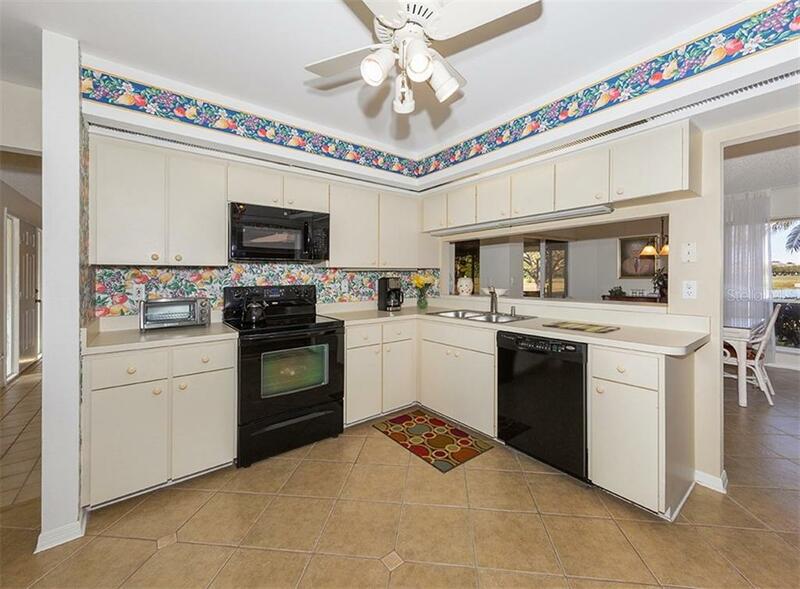 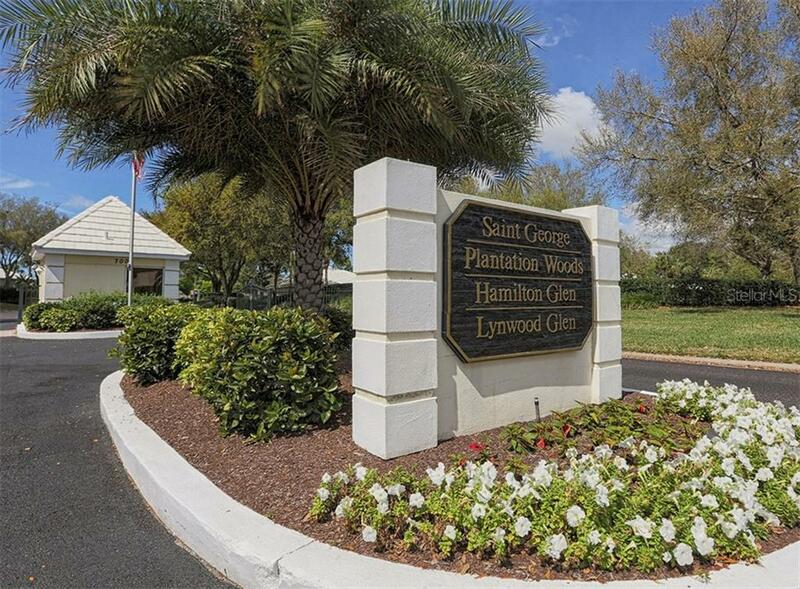 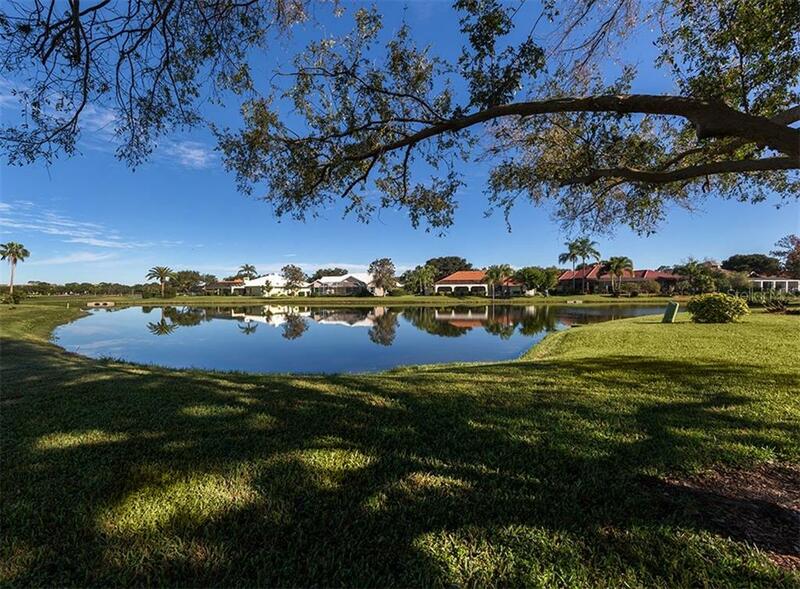 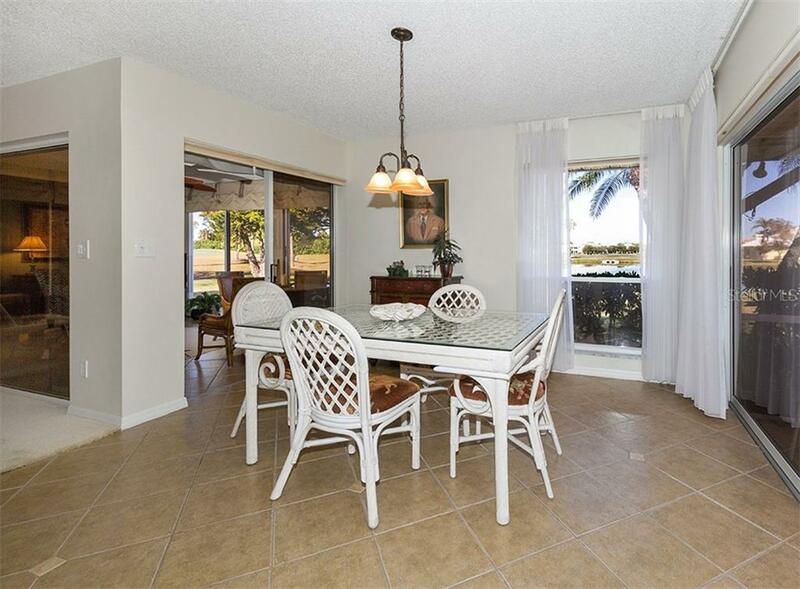 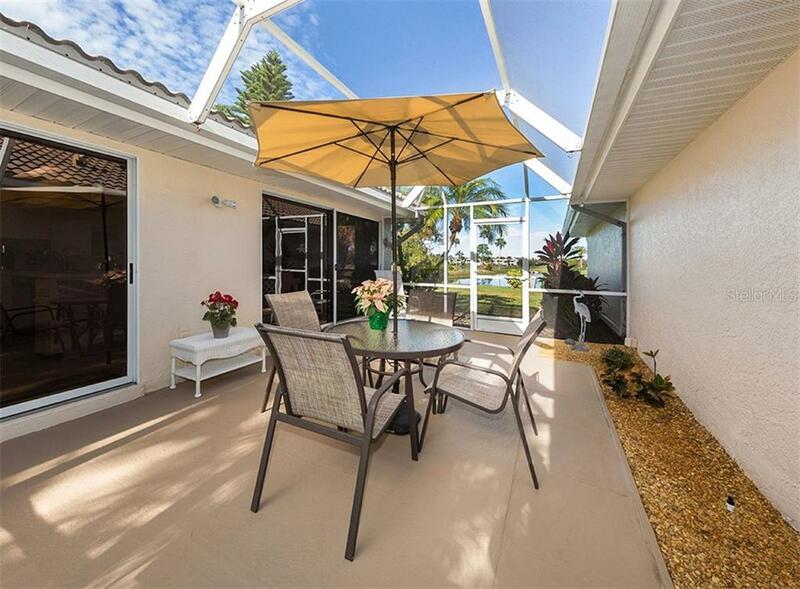 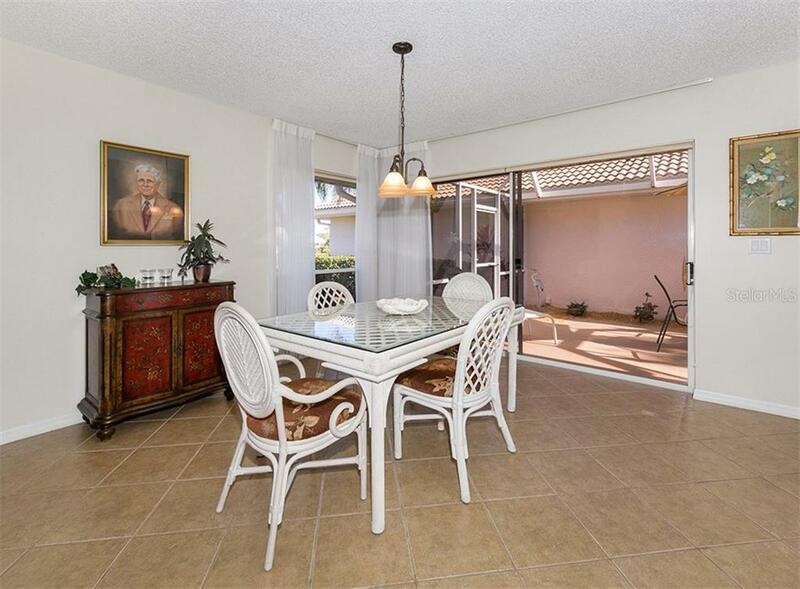 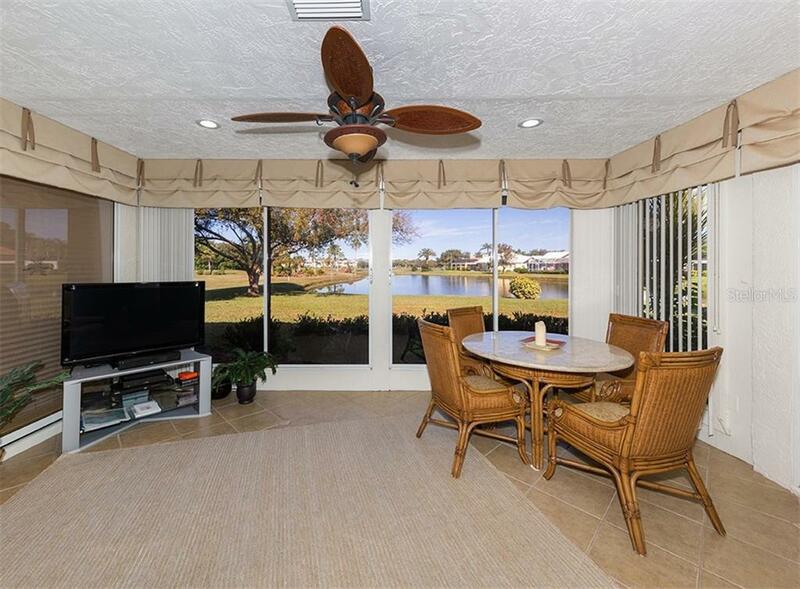 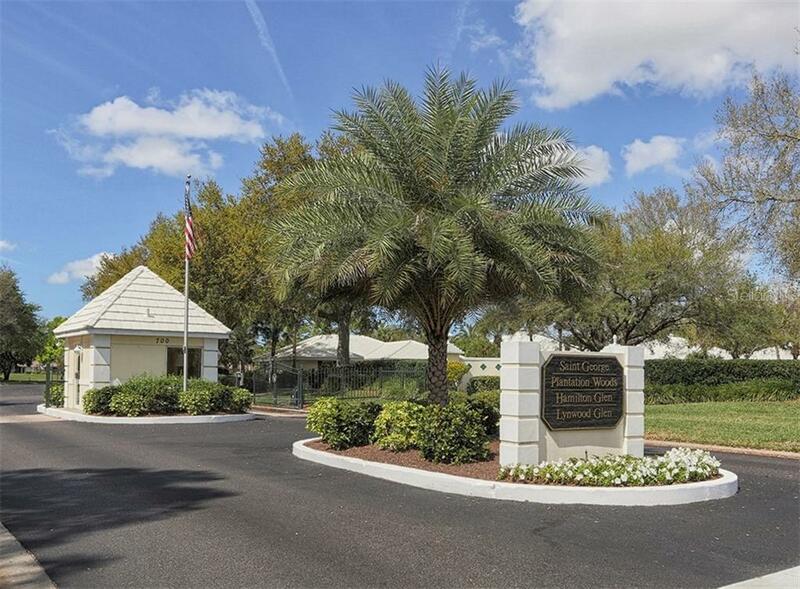 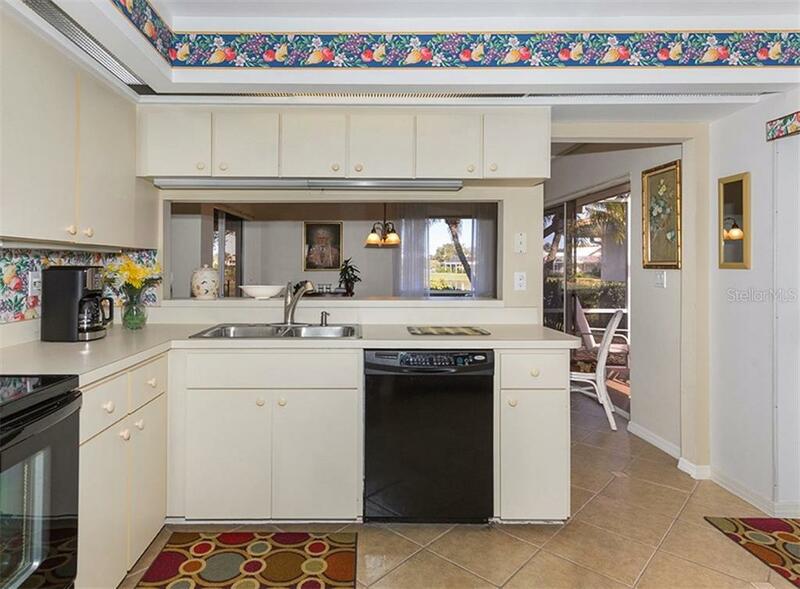 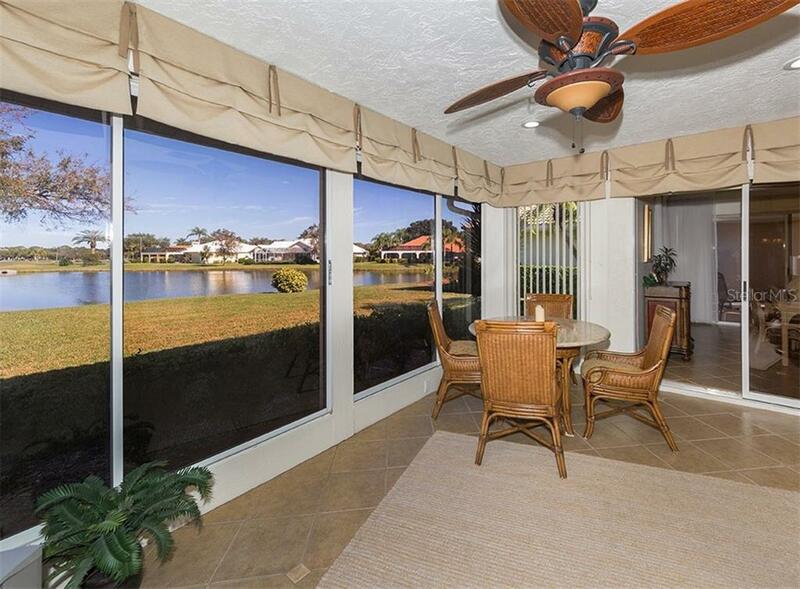 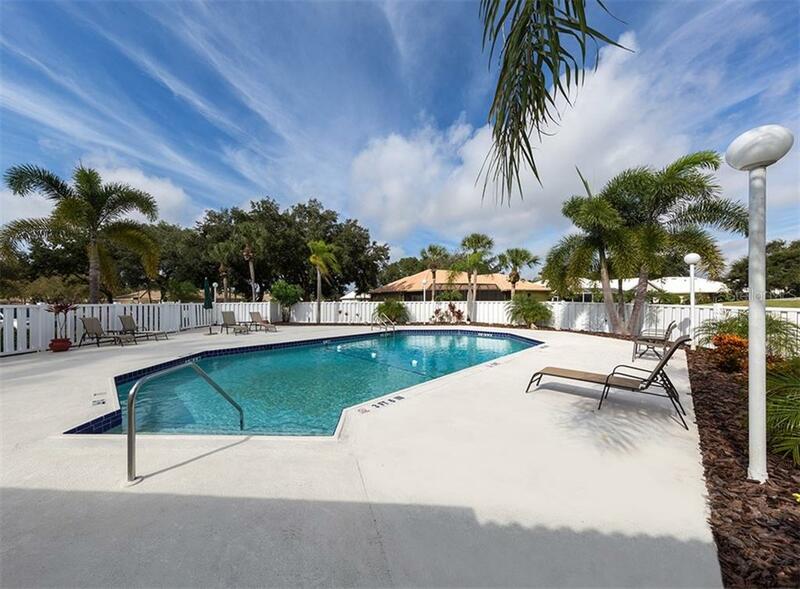 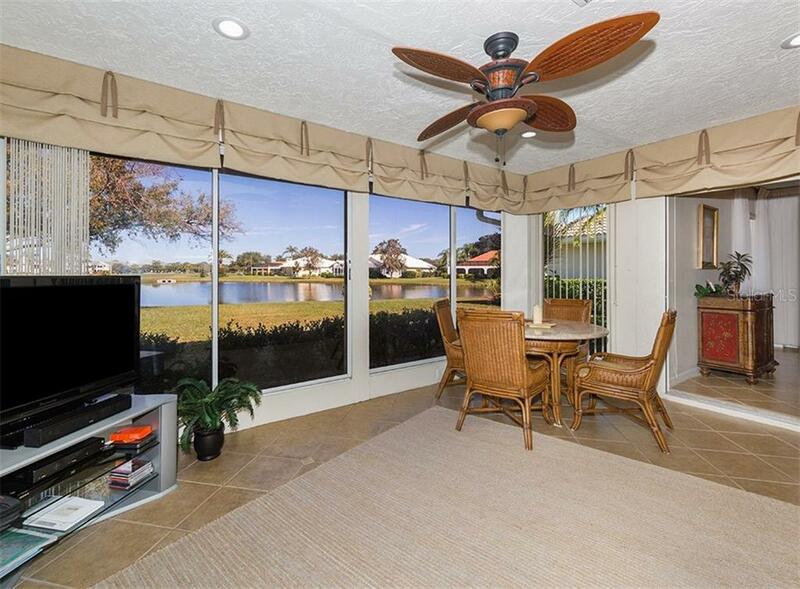 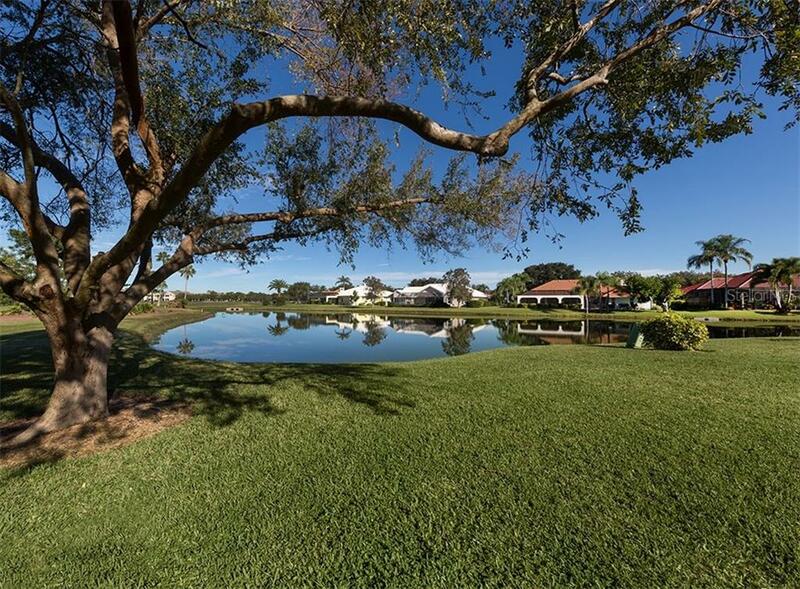 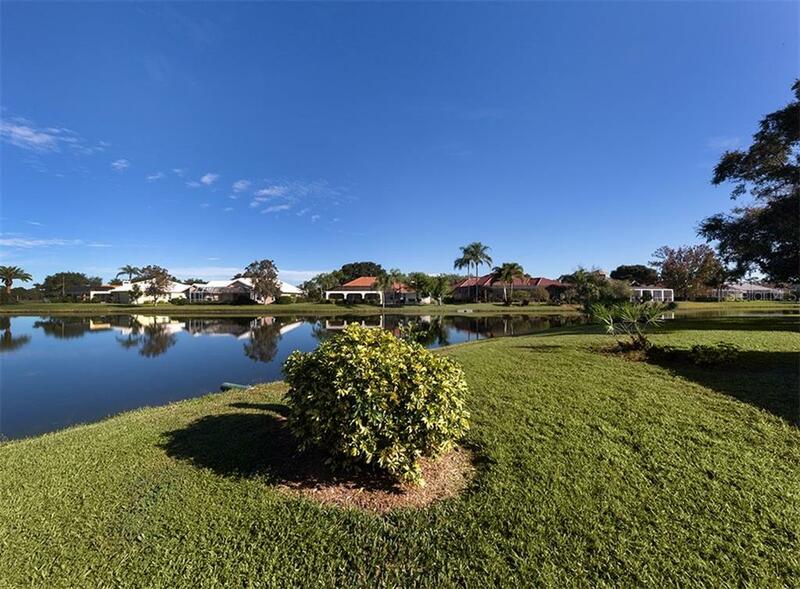 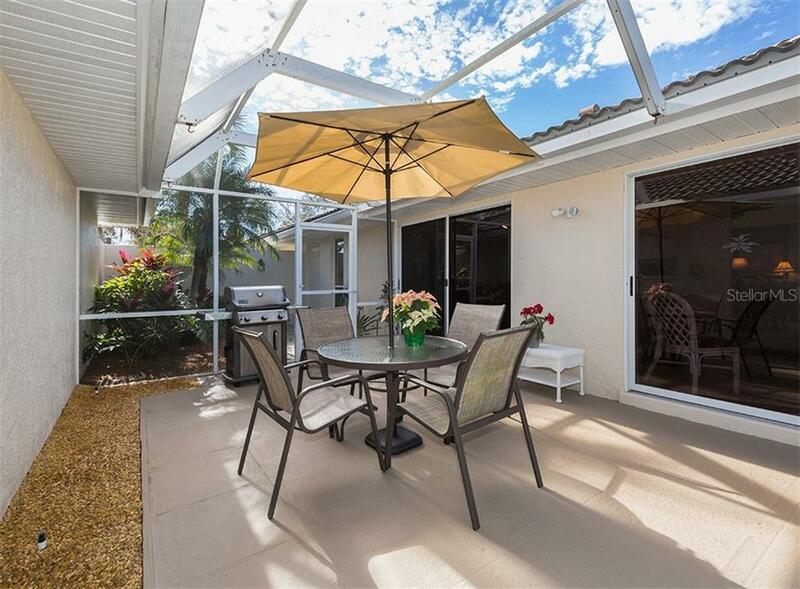 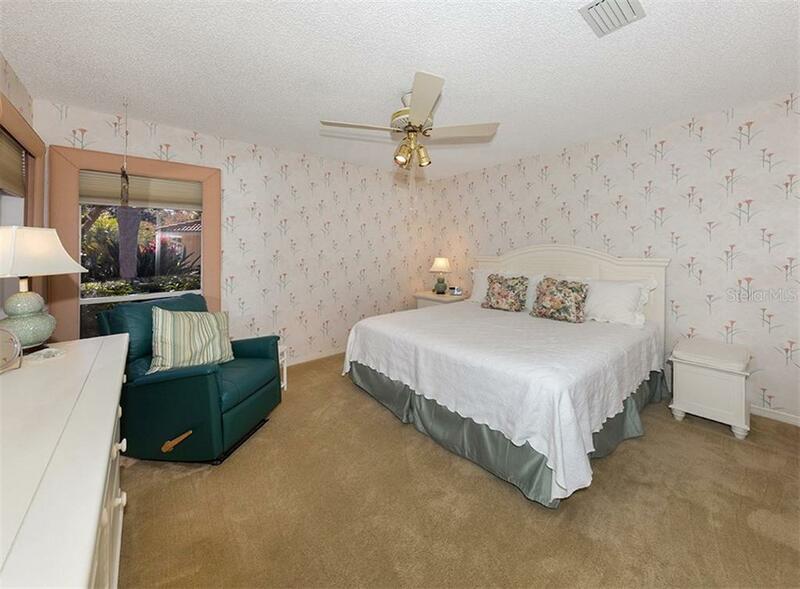 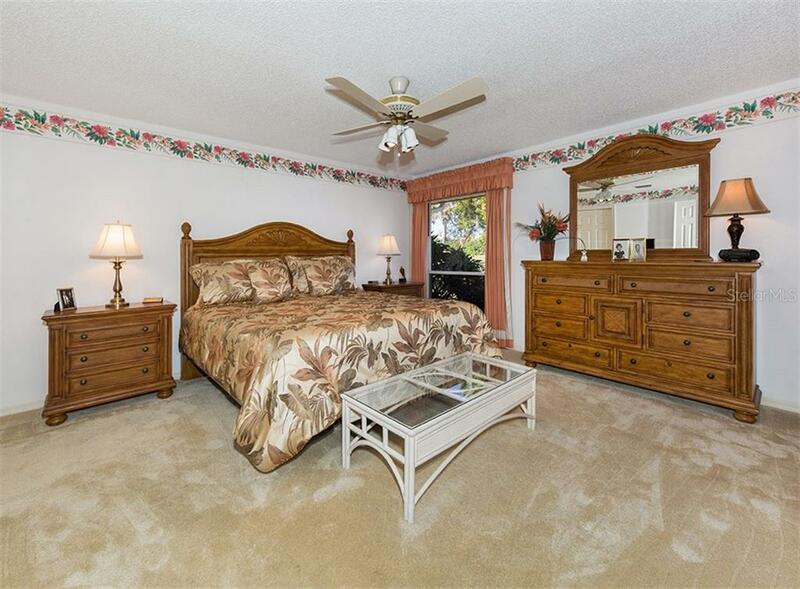 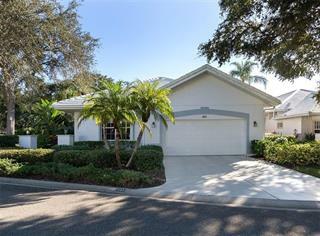 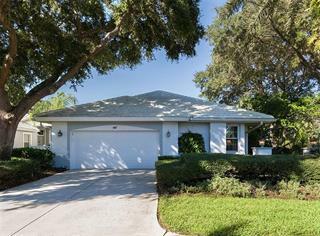 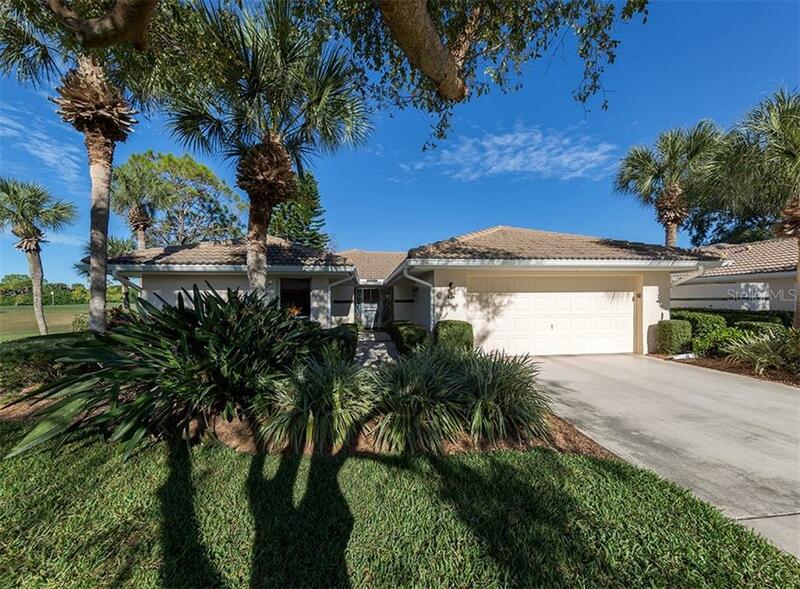 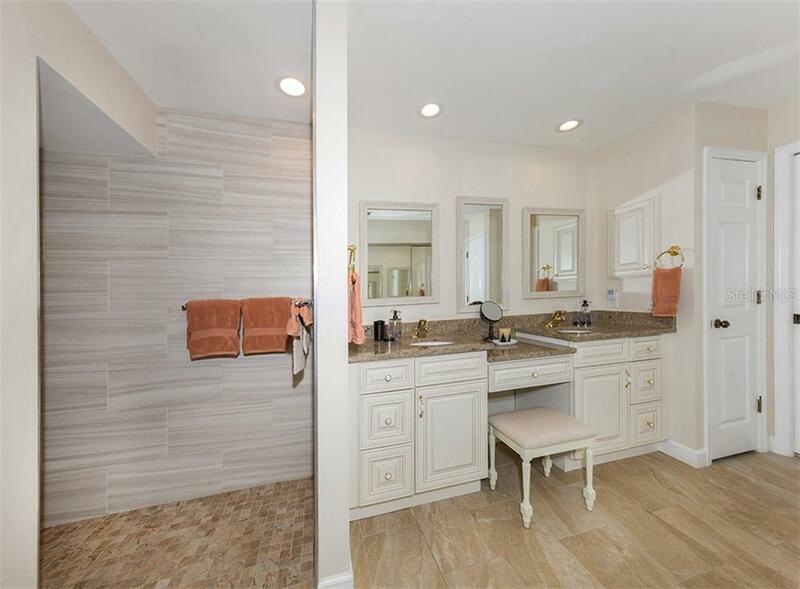 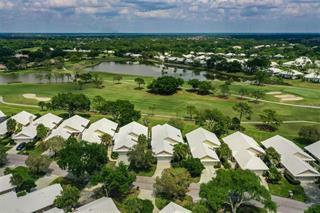 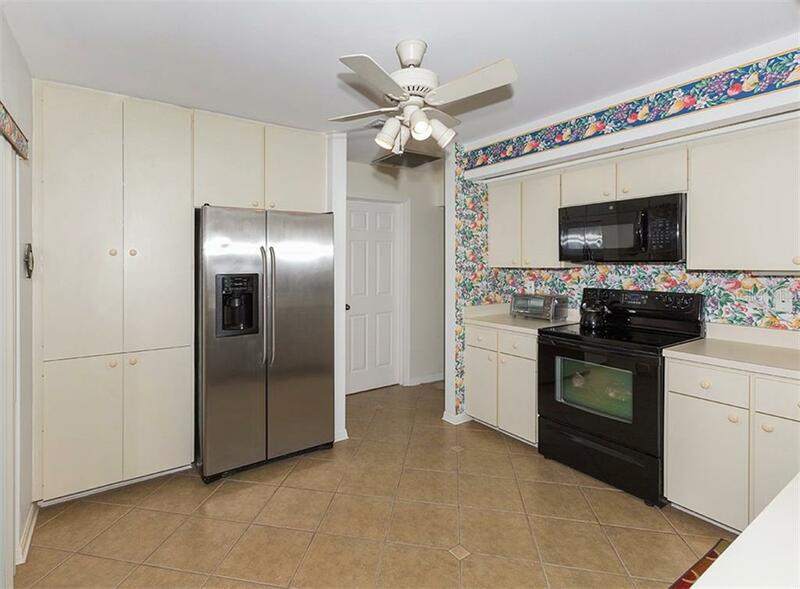 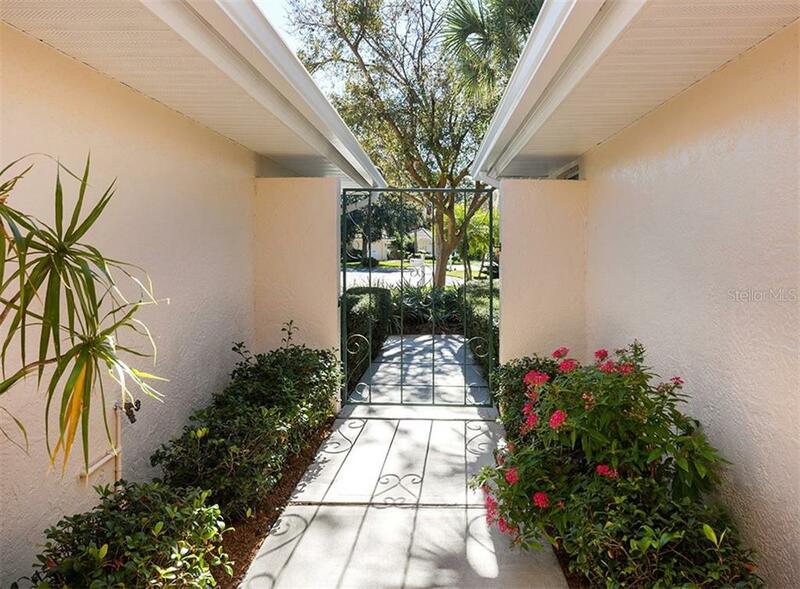 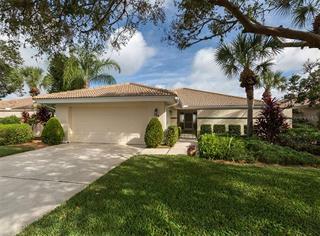 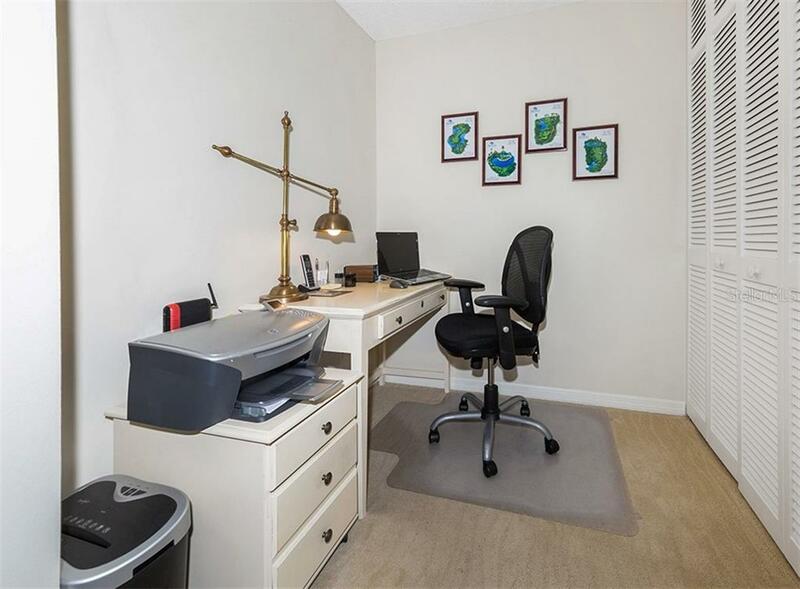 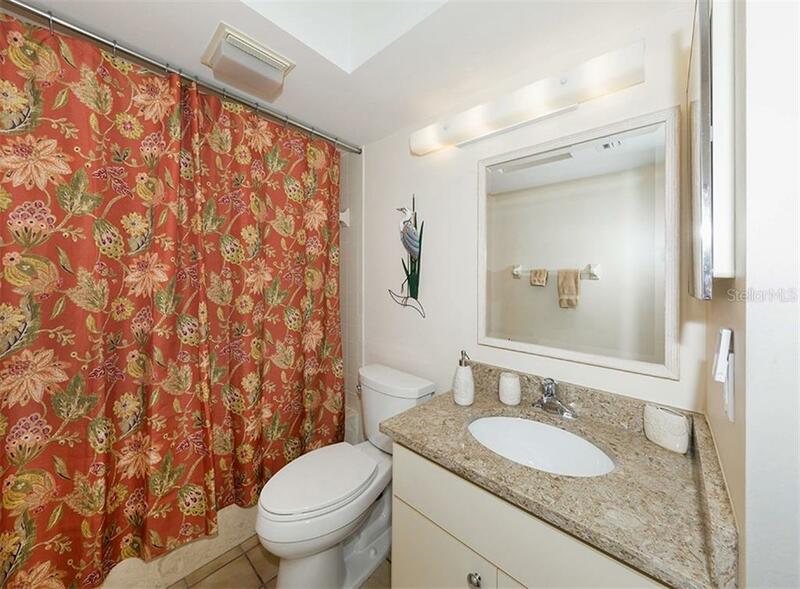 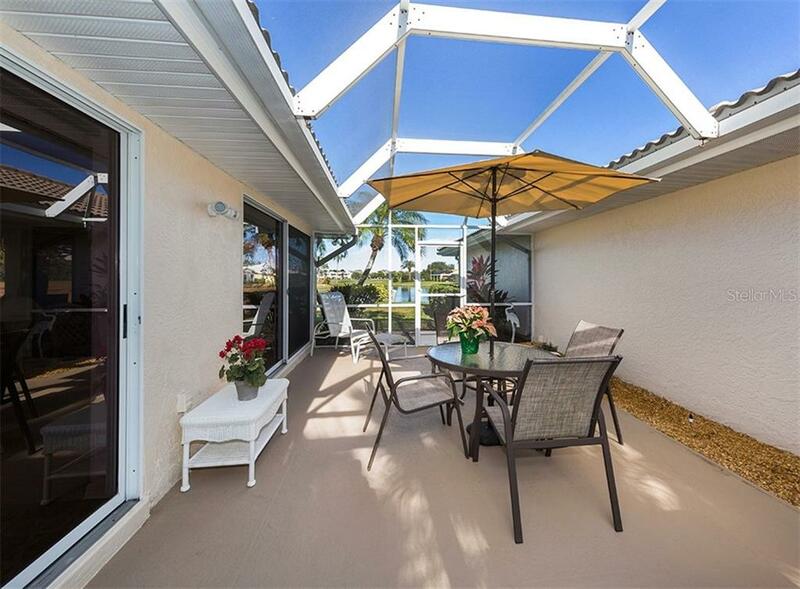 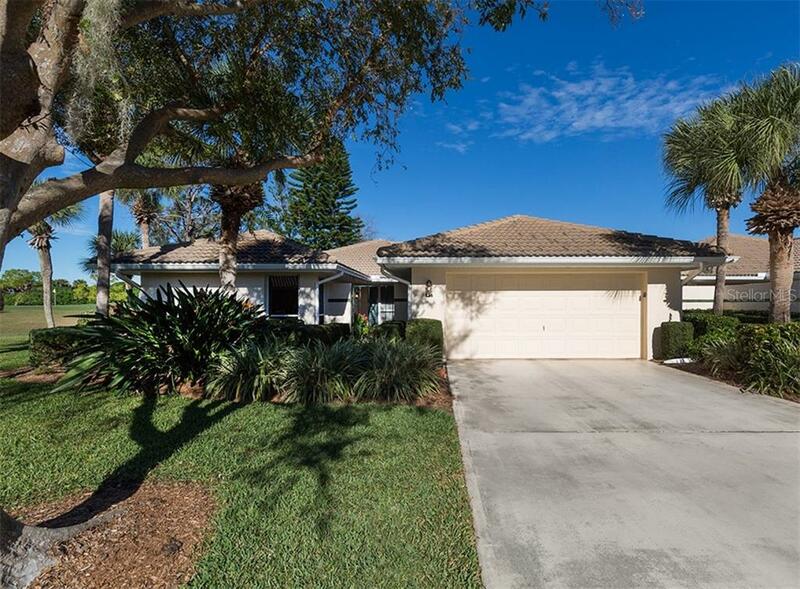 Amazing Panoramic golf, Sparkling lake and Expansive sky views are yours to enjoy though walls of glass of the Florida room in this 2-bedroom, 2 bath maintenance free home located in the sma... more.ll Enclave of homes of St George in The Plantation. 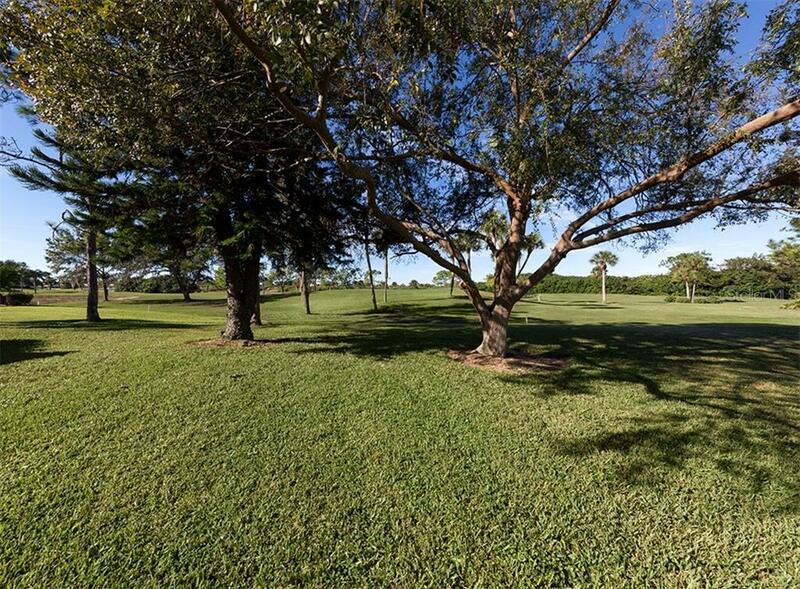 Watch the golfers work their way from the 12th green to the 13th fairway of the Bobcat course. 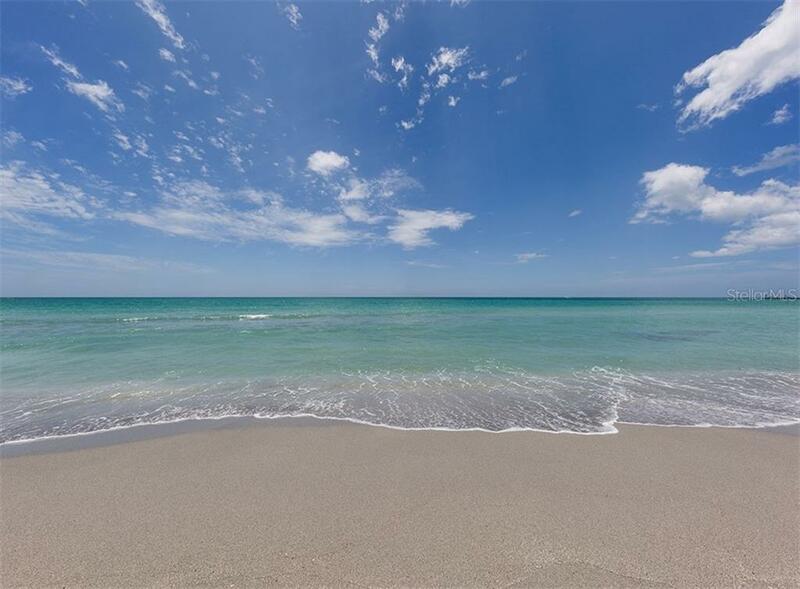 Enjoy the daily flurry of Florida wildlife around the expansive lake with eagles, egrets, hawks and blue cranes soaring overhead in the beautiful hues of the Gulf Coast skyline. 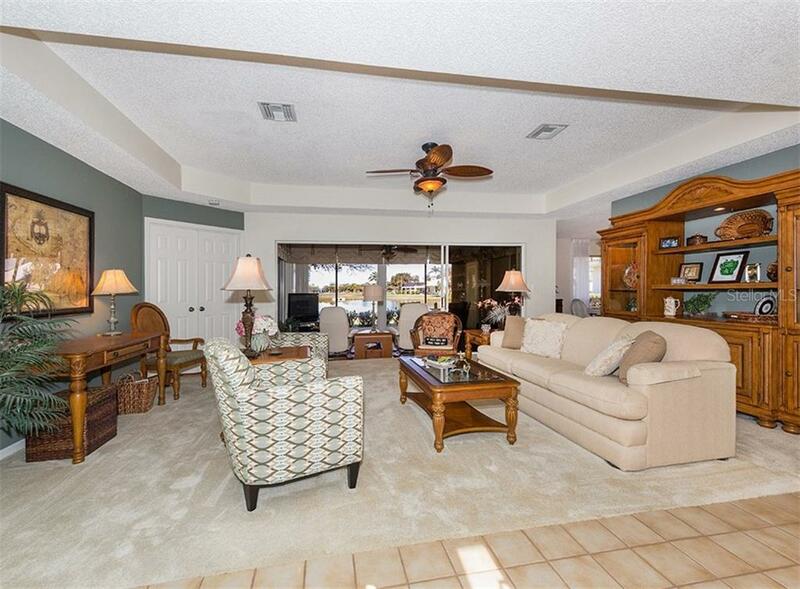 The Great Room plan is perfect for entertaining friends and family. 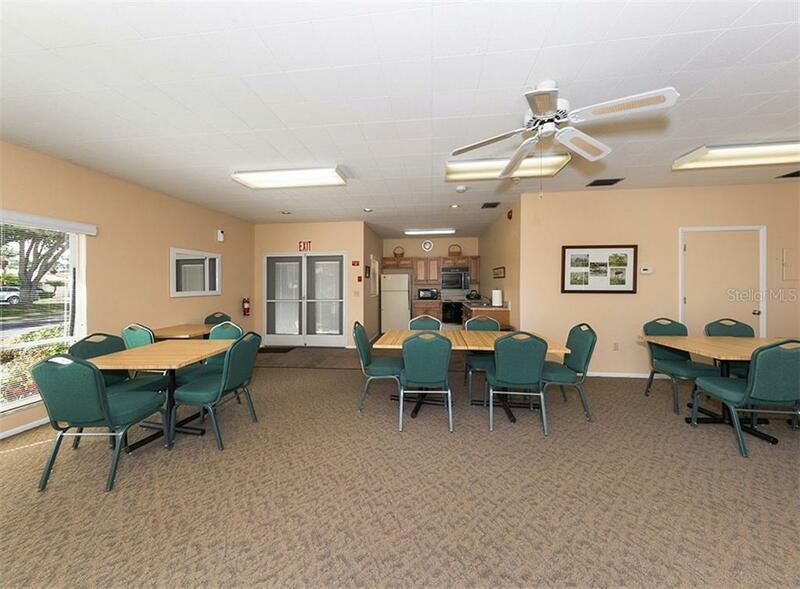 Recent updates include roof in 2010, re-piped in 2016, Ac in 2016, both bathrooms updated and fresh interior paint. 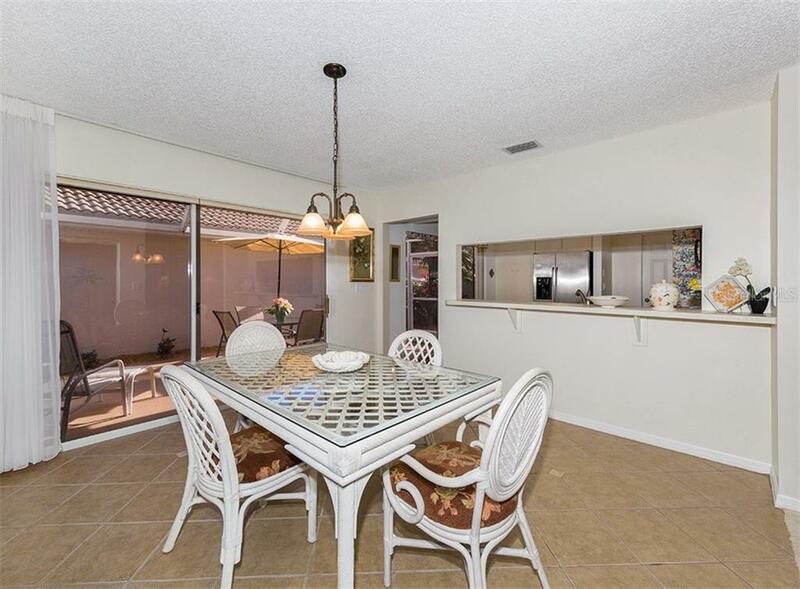 Serve breakfast in the privacy of your screened patio before heading to your own neighborhood pool. 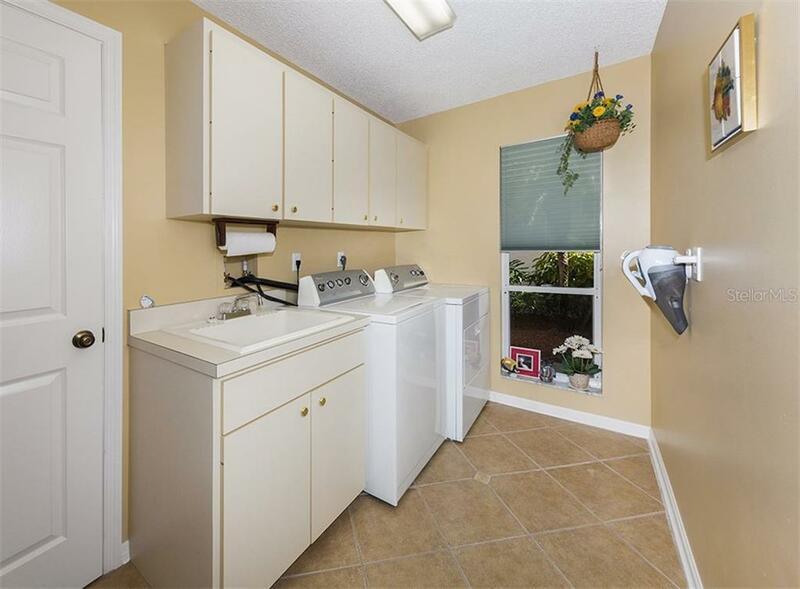 Plenty of storage for your “Florida toys” in the attached 2 car garage. 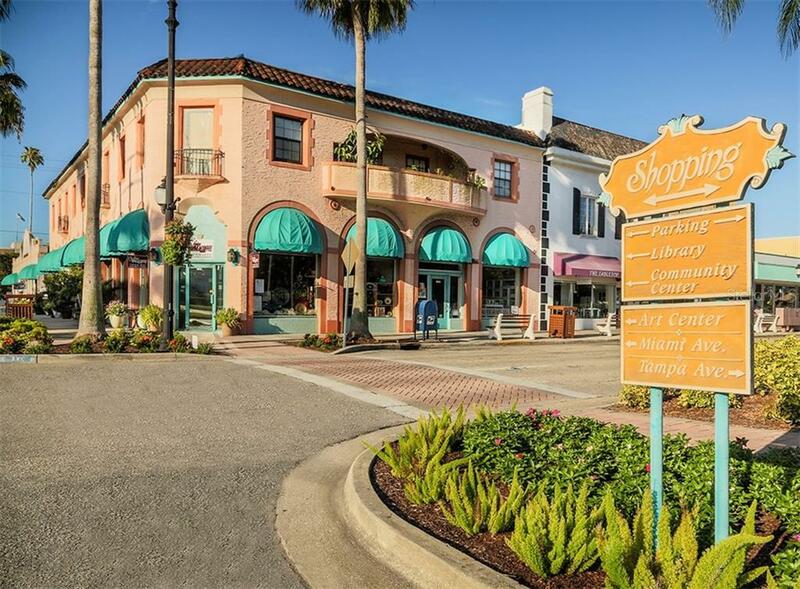 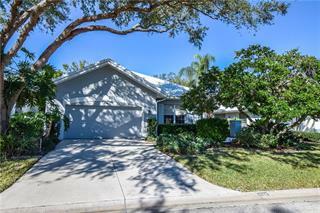 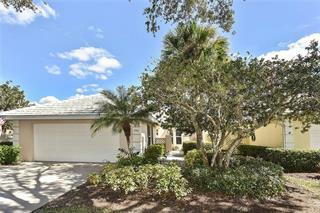 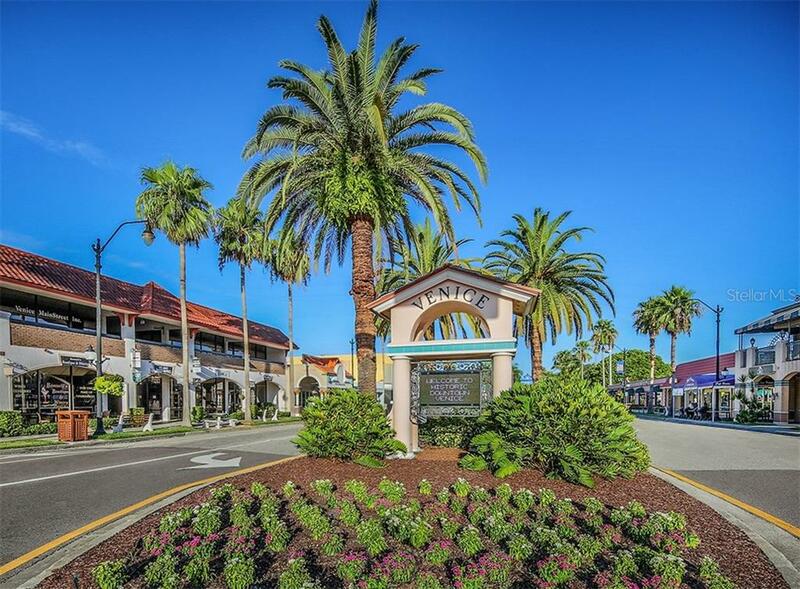 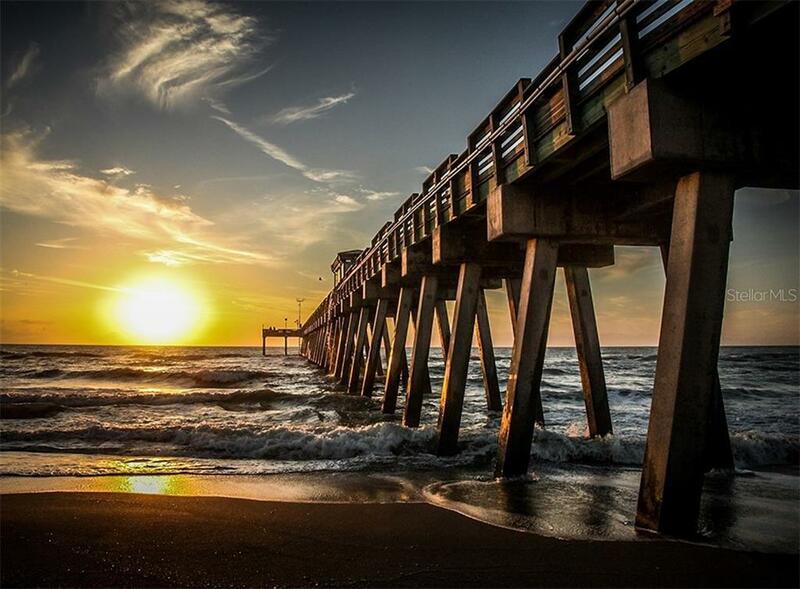 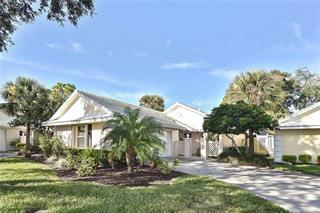 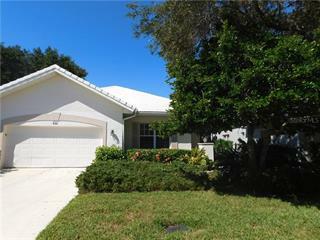 Minutes to your choice of area beaches, shopping, dining, biking trails. 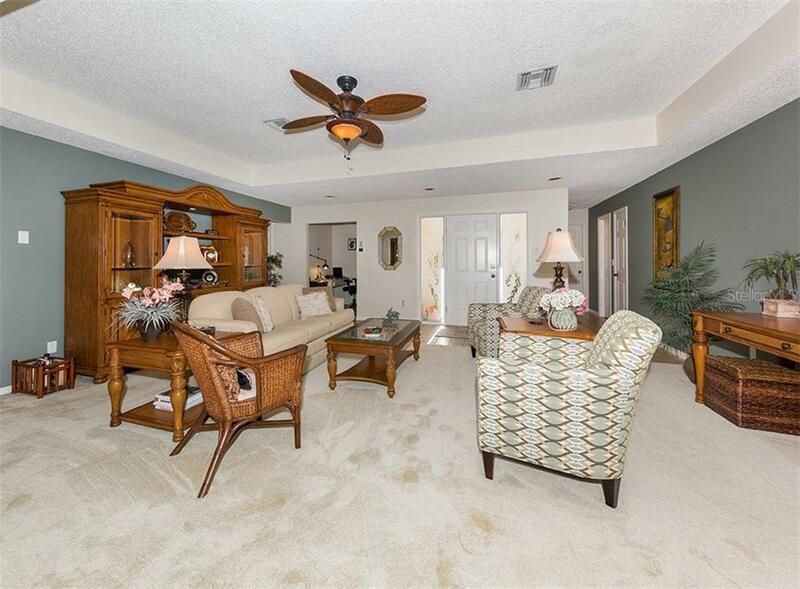 Welcome to the delightful lifestyle provided with your new home!